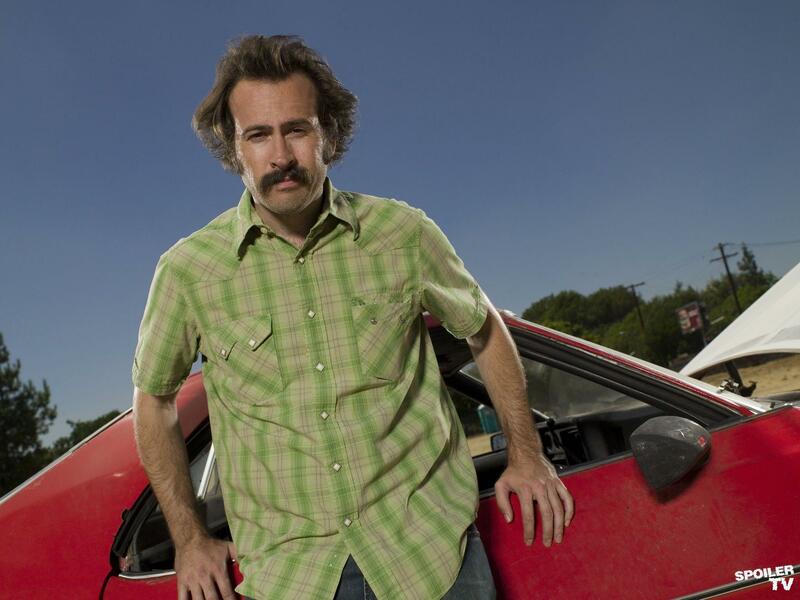 Jason Lee as Earl Hickey [Season 2]. . HD Wallpaper and background images in the My Name is Earl club tagged: my name is earl season 2 cast photos photoshoots 2006 jason lee earl hickey.